Hexakosioihexekontahexaphobia is the fear of the number “666.” Related to triskaidekaphobia, or fear of the number 13, this phobia has its origins in both religious belief and superstition. 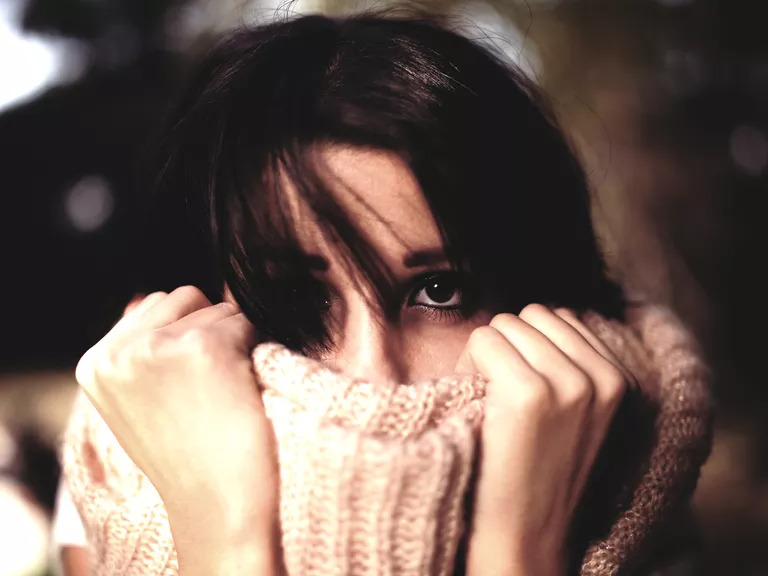 Some experts question whether hexakosioihexekontahexaphobia should be classified as a specific phobia and view it as a fear based on superstition. Most people find their fear does not significantly impact their lives, which is a necessary component of a phobia diagnosis. The number 666 appears in the Bible, in the Book of Revelation. Revelation 13:17-18, in the King James version, states the “number of the beast” is “six hundred threescore and six” or 666. This reference appears to be the origin of the fear for some people. As written, the events depicted in Revelation are extremely frightening. When viewed as a literal transcription of what is to come, it is easy to see how a serious fear or phobia could develop. Refusing to live in a home that bears this street number. For example, former President Ronald Reagan and wife, Nancy, moved to Bel-Air, Los Angeles, following his presidency. They changed the street number of their house from 666 to 668. Finding yourself making compulsive decisions to consciously avoid having the number occur in your daily life. For example, if a grocery total is $6.66, you may feel compelled to add or subtract an item. Driving around your neighborhood to change your odometer reading from 666 to 667 before you park your car. Becoming particularly nervous or uncomfortable if 666 appears frequently, drawing connections between coincidental events. One of the most famous examples of the fear of the number 666 is the renaming of a famous highway in the American Southwest. U.S. Highway 666 was so-named by the American Association of State Highway Officials in 1926 according to official naming guidelines, as it was the sixth spur off U.S. Highway 66 (the infamous Route 66). Over time, the New Mexico section of Highway 666 proved to be statistically dangerous. Skeptics believe that this was due to the road being improperly designed or maintained for increasing traffic loads. However, many believed that it was actually the road’s name that caused accidents and fatalities. Soon Highway 666 became known as the Devil’s Highway. The fear of the number 666 is surprisingly common, although a true phobia is relatively rare. The course of treatment for hexakosioihexekontahexaphobia will largely depend on your goals for treatment. Are you trying to resolve conflicting religious views? Do you simply want to stop compulsive phobia-induced behaviors? For many clients, cognitive-behavioral therapy is an effective and highly successful treatment. This is true in most cases of specific phobia. I was trying to rename this page from 1068 to 666 but it won’t let me… lol – I even went into the server, through the cPannel; but I cannot figure out how to change it… yet. David-Ray said to make sure I don’t have a page 666 or page 13 because it freaks people out… so I was going to make a page 666 just to be funny and Googled “why people are afraid of 666” and found this post. Funny part is, I did not plan for page 13 to have the content it has, I just created it and the content not realizing what page it was on or even it’s meaning; but the content is actually perfect for that page. Isn’t that Ironic! ?